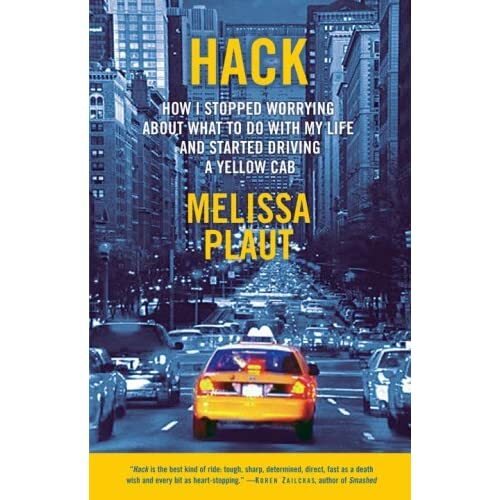 My girl Melissa Plaut's book is out. I'd forgotten all about it and now I'm ashamed. Go pick up a copy. If you loved her world famous blog New York Hack, you'll love the book, I'm sure. She still updates her blog from time to time.